In the aftermath of earthquakes in Kashmir in 2005 and Nepal in 2015, there were instant reactions to local materials, with a view that concrete structures were safer. Yet in both cases, what was seen was that well-built indigenous structures proved safer than unengineered reinforced concrete homes. 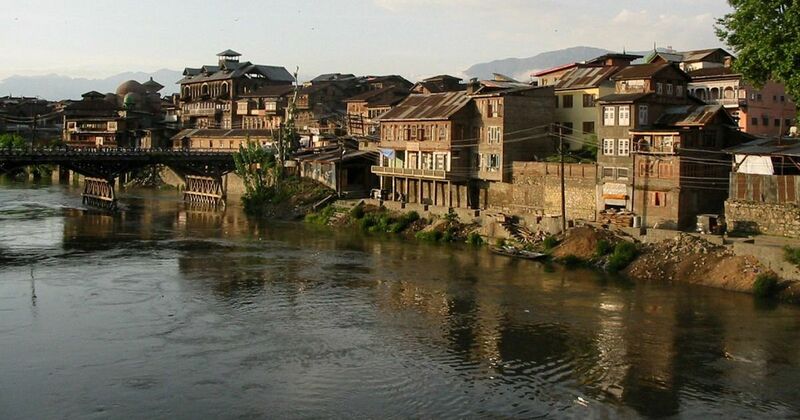 In Kashmir, it took some time but movements such as ‘Don’t Tear it Down’ managed to convince governments to add indigenous technologies as an option to the reconstruction process. In the aftermath of the Sikkim earthquake in 2011, similar observations were made about the performance of local Ikra structures as compared to the Reinforced Concrete buildings. 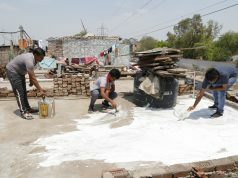 A study by IIT Kanpur states that about 95,000 houses had been fully, partially and severely damaged. Of the fully damaged buildings, only 4% were of the traditional type, while about 20% followed RC frame structures. 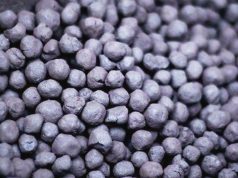 The report ‘The Face of Disasters 2019: Beyond Response to Build a Sustainable Future’ published by SEEDS this week elaborates on earth materials and indigenous technology used in India that could withstand earthquakes, floods and other natural disasters. The name ‘Dhajji Dewari’ literally translates into ‘patchwork quilt wall’. The name describes the patterns of timber beams used in the frames of such constructions, which are its distinguishing feature. 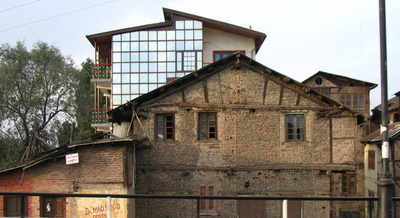 In the valley of Kashmir, the infill is usually of brick made from fired or unfired clay. 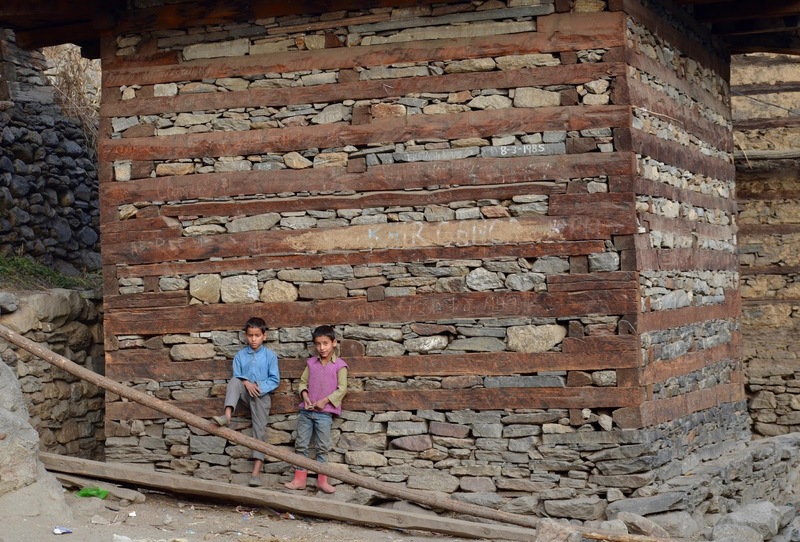 In the mountainous regions of Kashmir extending into Pakistan, the infill is commonly rubble stone. The frame of each wall consists not only of vertical studs, but also often of cross-members that subdivide the masonry infill into smaller panels. These impart strength and prevent the masonry from collapsing out of the frame. Ikra is a local construction practice based on timber frames with bamboo mat infill plastered with mud or cement. 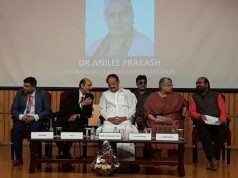 Found in Assam, Sikkim and other parts of the North East, the lightness and movement ability of these buildings have proven to better withstand earthquakes. Taq construction is a bearing wall masonry construction with horizontal timber lacing embedded into the masonry to keep it from spreading and cracking. It is usually configured with a modular layout of masonry piers and window bays. These are tied together with ladder-like constructions of horizontal timbers embedded in the masonry walls at the base of the structure above the foundation, each floor level and window lintel level. Structures constructed in the kath-kuni style use alternating layers of timber and dry stone masonry. Two timber beams, one on the inside and the other on the outside are held together by joists at regular intervals. They are also connected with the beams in adjoining walls at right angles. Walls in these buildings are built using alternate layers of wood and masonry, usually stone and without the use of mortar. The Naggar fort of Himachal Pradesh, near Manali, built using the same construction technique, has survived for over 500 years. Both the local dialects in the State of Uttarakhand (Kumaoni and Garhwali) have unique words to identify the four different floors of a building. 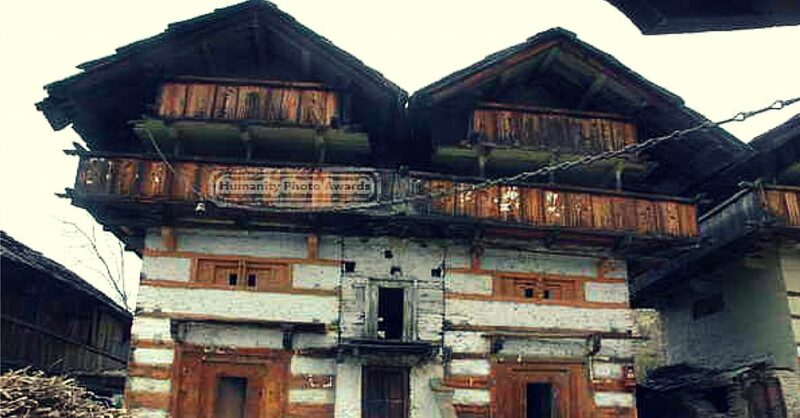 This is suggestive of the fact that despite being located in an earthquake sensitive region, it has a tradition of constructing multi-storied houses. As early as 1,000 years ago, the region evolved a distinct earthquake-safe construction style called Koti-Banal architecture. This style uses elaborate procedures for site selection, preparing the platform for raising the multistoried structure, as also for the detailing of the entire structure that was constructed on principles somewhat similar to that of framed structures of modern times. 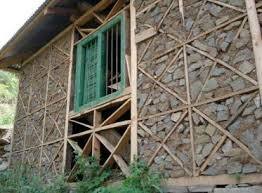 Locally and then abundantly available building material (wood and stone) was judiciously used in these structures. The structural designing suggests that the architects responsible for designing these buildings had fairly good idea of the forces likely to act upon the structure during an earthquake. Our ancestors certainly knew something about architecture and construction that we don’t!